The One Read reading panel narrowed the list of more than 160 book suggestions for the 2019 program to two top contenders. Between now and May 3, cast your vote for either “Nomadland” by Jessica Bruder or “Sourdough” by Robin Sloan. This compelling work of immersive journalism describes the lives of nomadic workers who travel from one temporary job to another to make ends meet. Working long hours at beet harvests and walking miles in Amazon warehouses, these mostly older Americans live in their RVs, cars or vans and represent an increasing population of migrant workers living just this side of homelessness. 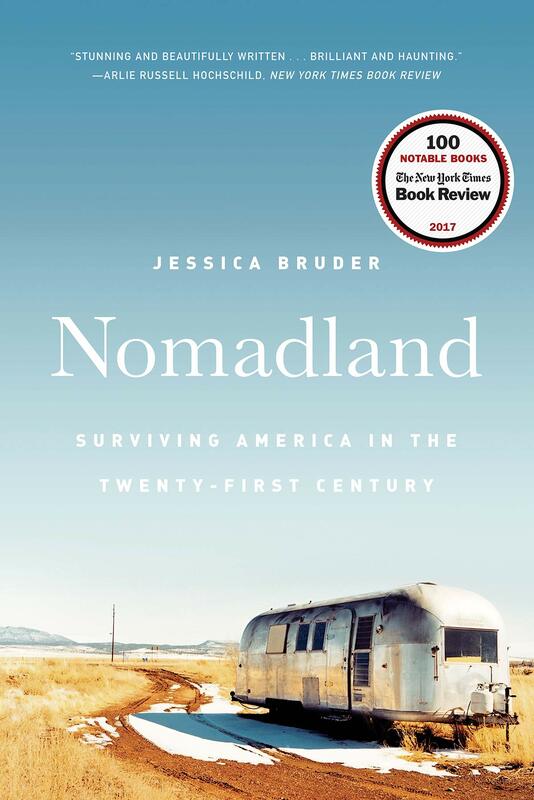 Author Jessica Bruder provides both a critique of our current economy and a celebration of human resourcefulness and resilience. Lois codes software for a San Francisco robotics company, surviving on nutritive gel and suffering from burnout until an about-to-be-deported acquaintance entrusts her with the care of his mysterious sourdough starter. The delicious bread she bakes changes the course of her life, thrusting her into the world of an underground food market. This novel pokes fun at start-ups while exploring foodie culture and the contemporary workplace. 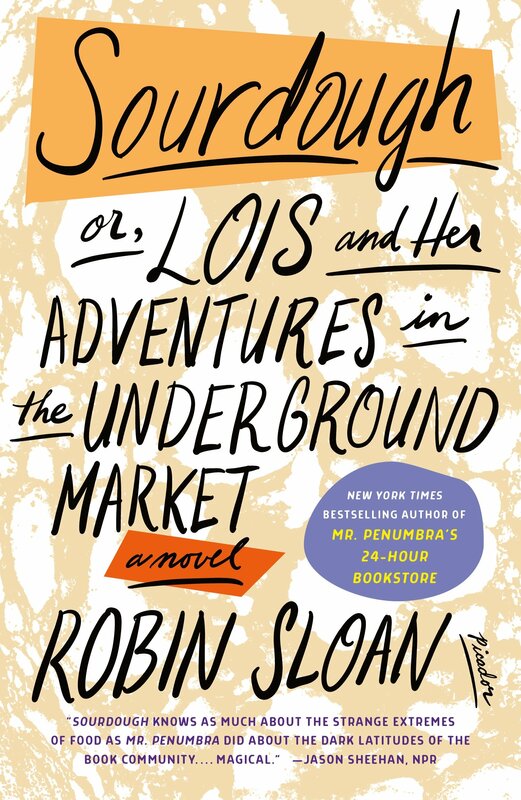 Robin Sloan’s novel is a delicious, quirky romp with a touch of magic.